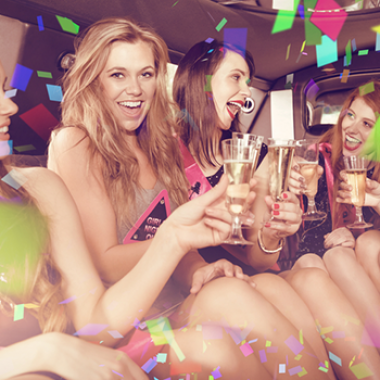 book our party bus today ! 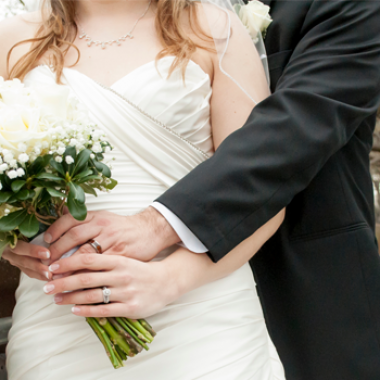 Life is full of occasions and events, where we get together with our friends & family to celebrate the togetherness while spreading happiness. 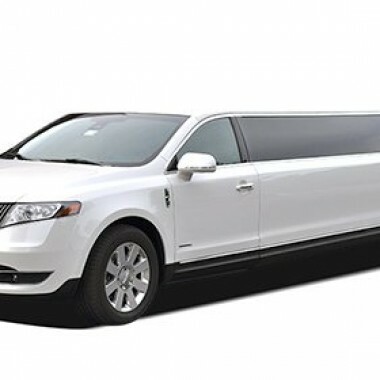 At Lavish Limo, we believe that happiness gets multiplied when shared with near and dear ones, which is why we are the leading provider of party bus in Toronto, which allows many people to travel together in a comfortable manner. 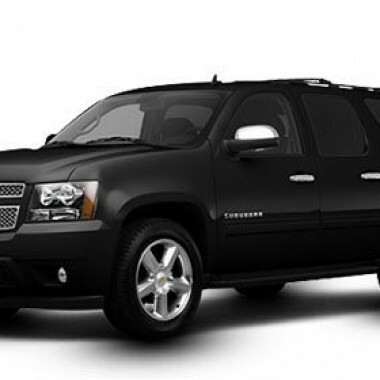 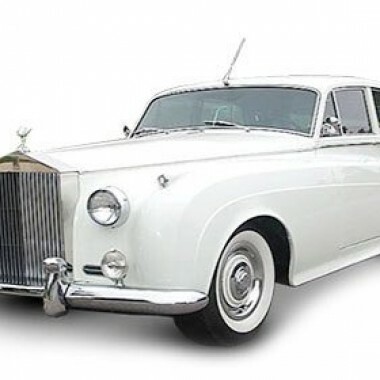 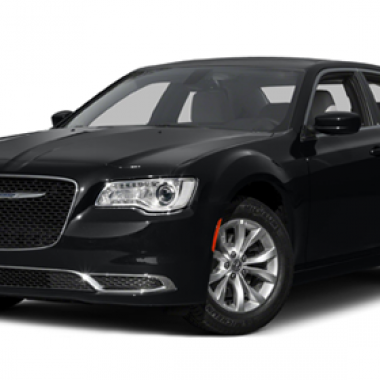 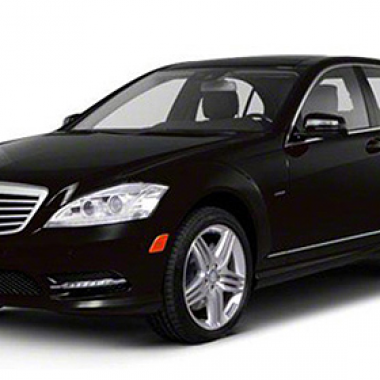 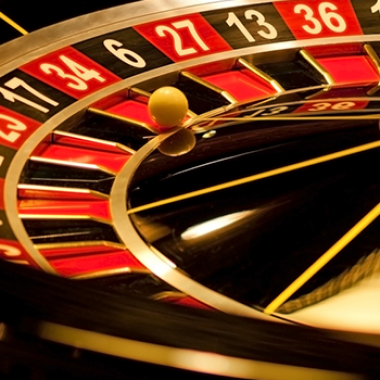 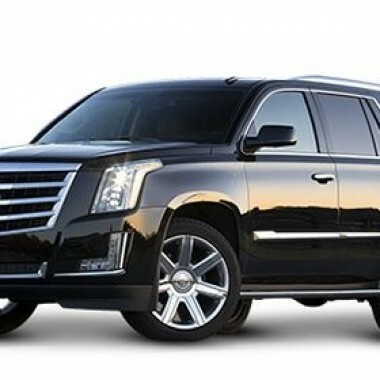 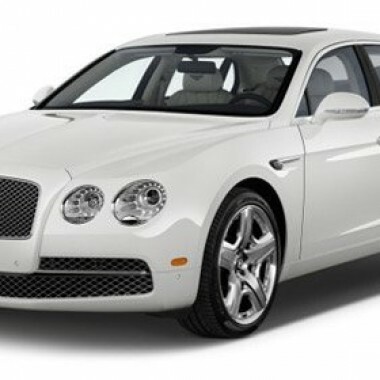 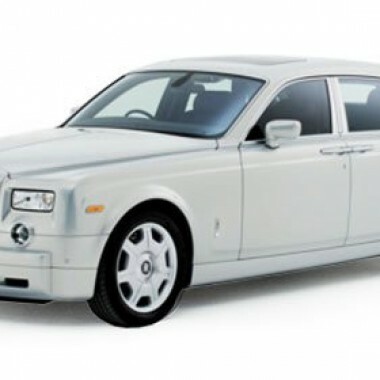 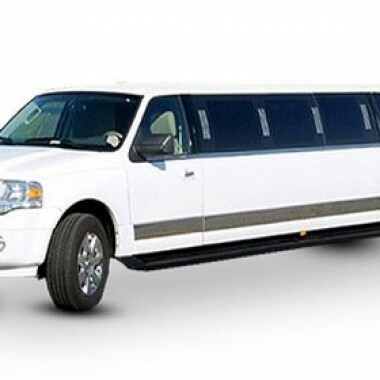 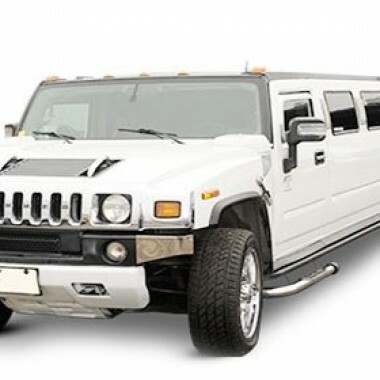 For many years, we have been providing outstanding limousine bus rental services for a wide range of scenarios like airport travel, casino visit, weddings, prom nights, corporate meetings and various types of parties. 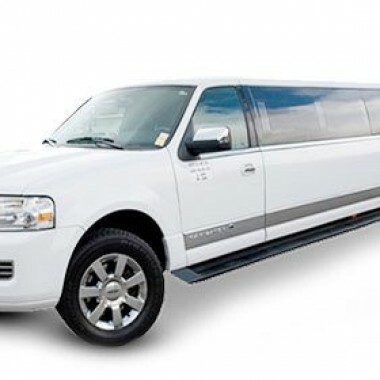 You can easily rent our party limo bus services in Toronto & Mississauga on hourly basis, for long-distance trips or point to point pickup & drop. 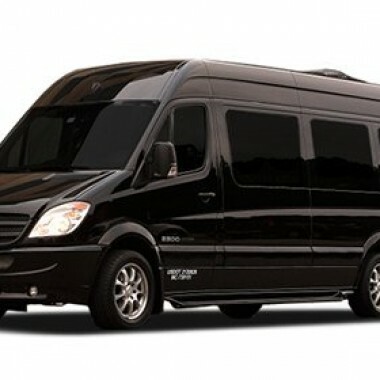 We always make sure to amaze all our clients with our affordable rates and supreme quality party bus rentals. 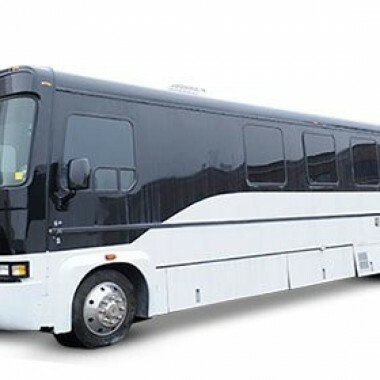 All our party buses include comfortable perimeter seating, television and sound system, wet bar and cool lighting to light up your party mood and let you enjoy to the fullest. 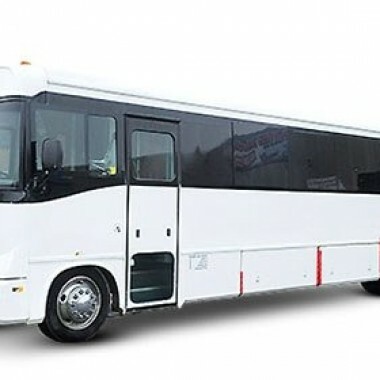 You can hire these buses for all events like bachelors’ party, bachelorette celebration, weddings and birthday parties etc. 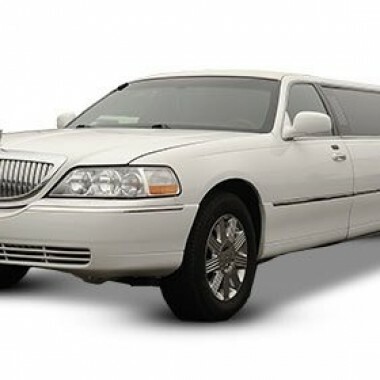 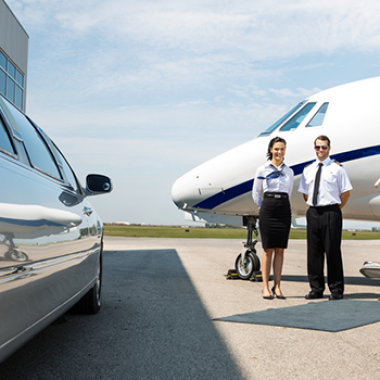 Our chauffeurs are professionally trained and they’ll make sure that you’re picked from your doorstep and dropped safely to the venue in time. 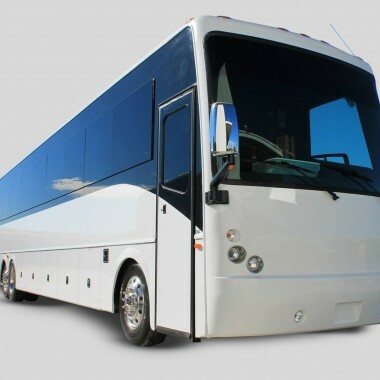 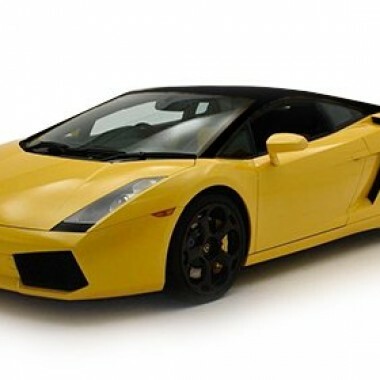 They are all in proper formal dress and very well behaved to offer you with ultimate travel experience. 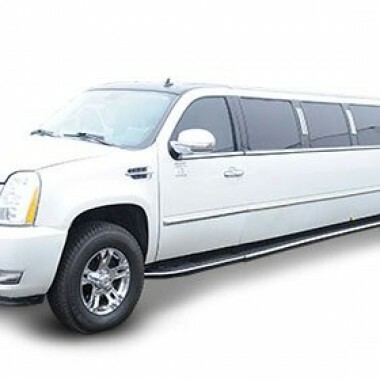 We believe in building everlasting business relations with our clients and we do everything our power to make their each journey beautifully memorable.